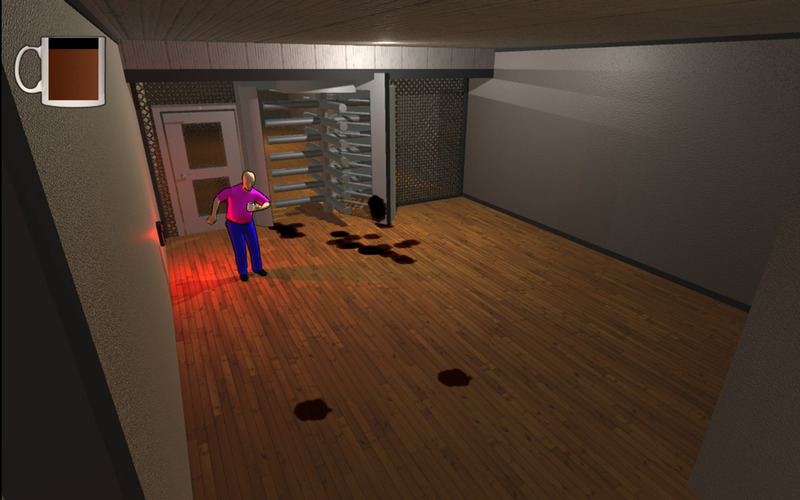 "A silly, funny physics based game!" 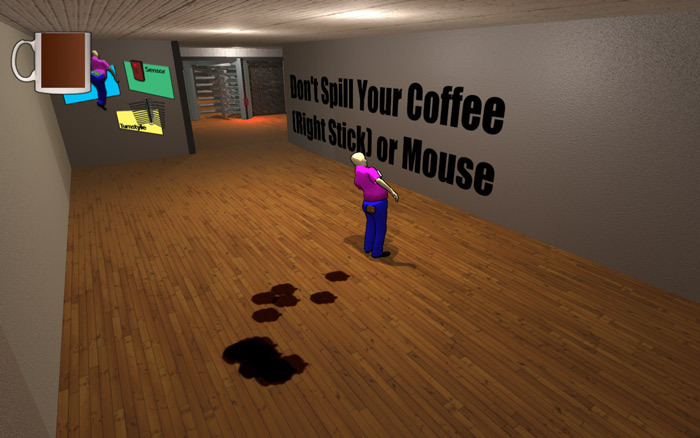 Don’t Spill Your Coffee is a simple but very funny physics based game where you must try to control your protagonist to his office meeting while holding a cup of hot coffee but the faster or more he walks in a certain direction the more his body will oppose that direction so you must try to rebalance him using your mouse or analogue stick if you are using a controller. 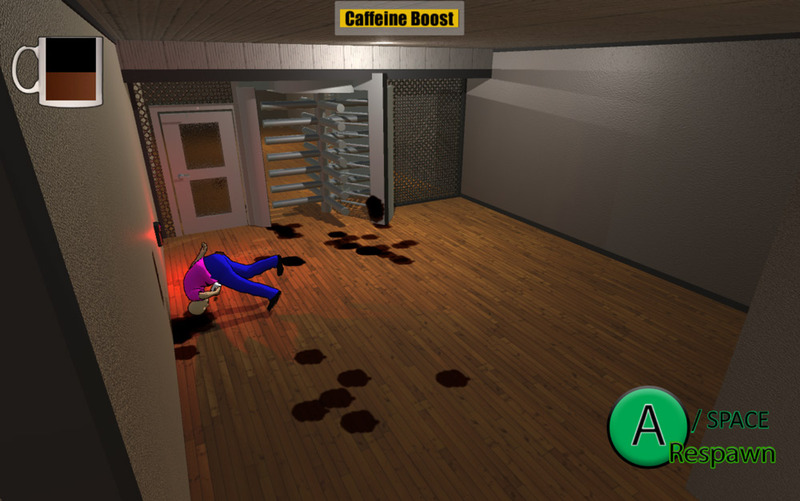 Whilst a simple game with not much detail put in to the background environment the game play will have you laughing especially if you walk too quickly and find your character is throwing coffee down his throat, and all over his face….and all over his clothes. Sometimes if you lose control completely you will see the man fall to the ground in some very weird and wonderful positions which are sure to put a smile on your face. As you complete a level the levels get progressively harder and there are certain puzzle elements to Don’t Spill Your Coffee that you will have to work out to get to the next level. Don’t Spill Your Coffee may not be a free game that people will be raving about but it will definitely provide you a few minutes of entertainment and is probably perfect for a few minutes playing whilst on your coffee break!